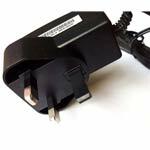 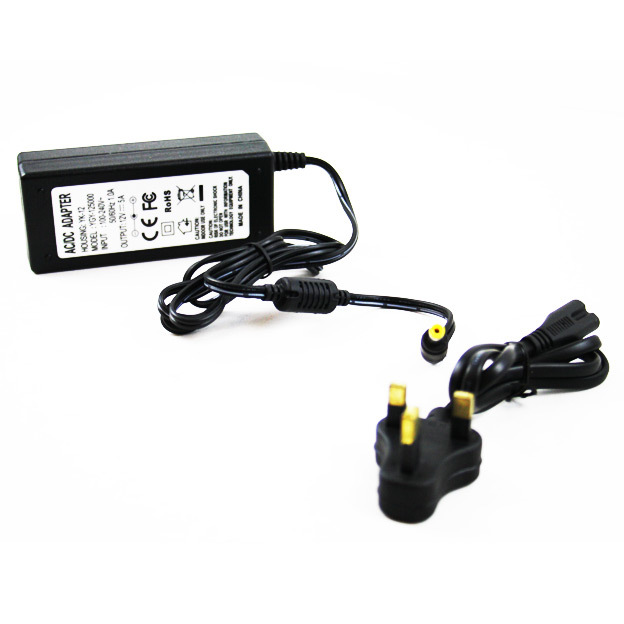 A Regulated Power supply 12V @ 5.0A designed for all the high power equipment such as CCTV cameras. 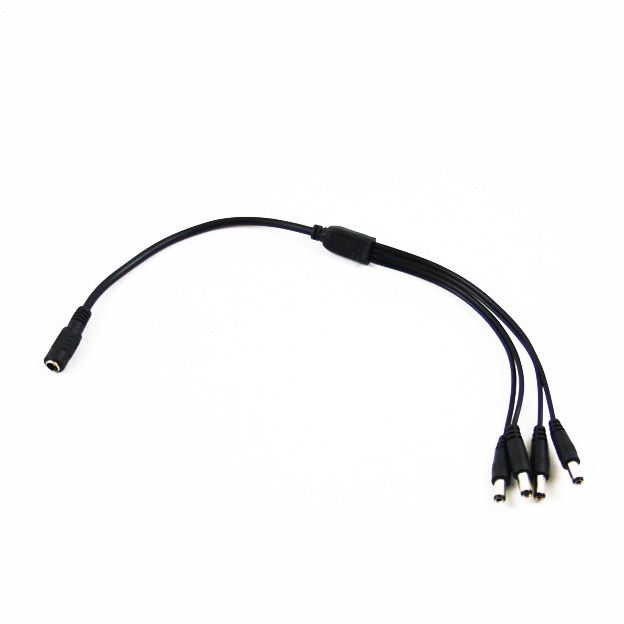 If you are using this to power just one cctv camera, you would not need to add a "power splitter", and we would recommend the camera has a maximum ampage requirement of 2500mA. 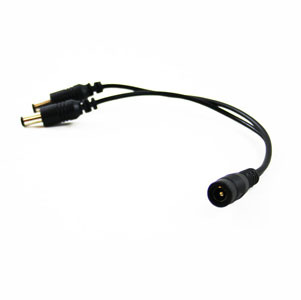 The above shows if you are using this to power two cameras then you have to limit the cameras to a maximum of 1250mA each, and if you are using 4 cameras then you have to limit the cameras to a maximum of 625mA each.